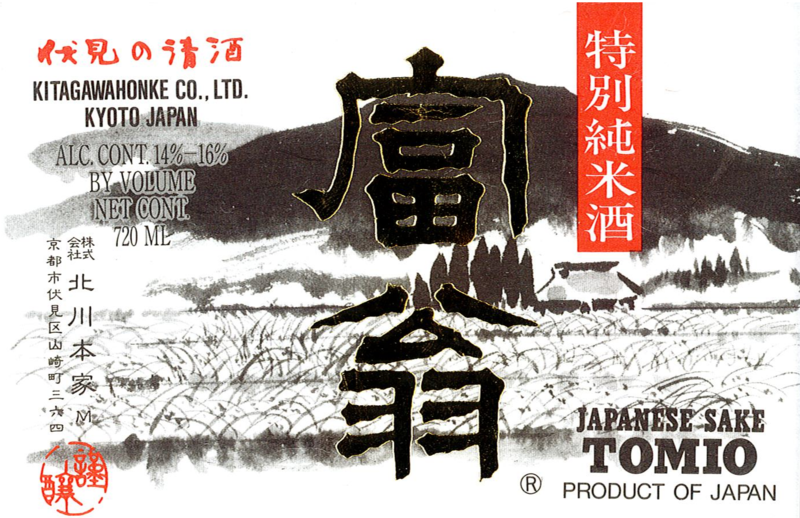 Tomio is iconic of Fushimi sake in the Edo period. It was carted to Osaka and Edo where it captured the palates of Eastern Japan. It is brewed using Nihonbare rice and features a distinct aroma and a mild sour taste. Aromatic, Rice-Forward, Mildly Sour Finish.